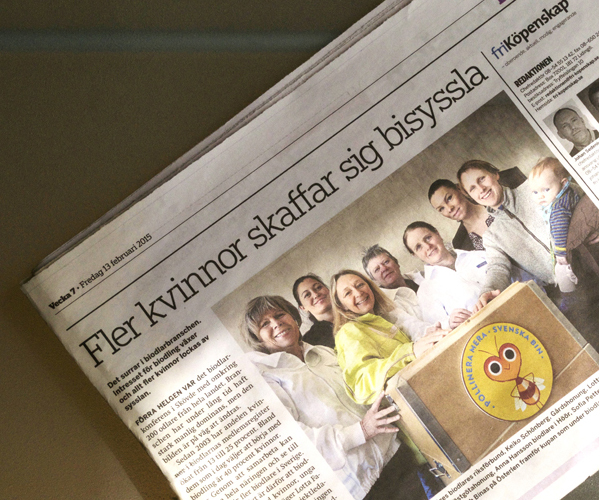 For the first time ever Sweden’s beekeepers and honey producers initiated a shared platform for marketing Swedish honey. 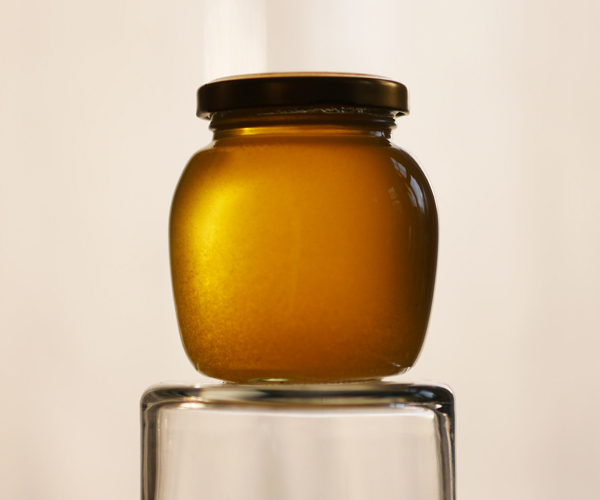 The goal is to create a stronger loyalty to Swedish honey, and greater knowledge of the crucial work of bees. 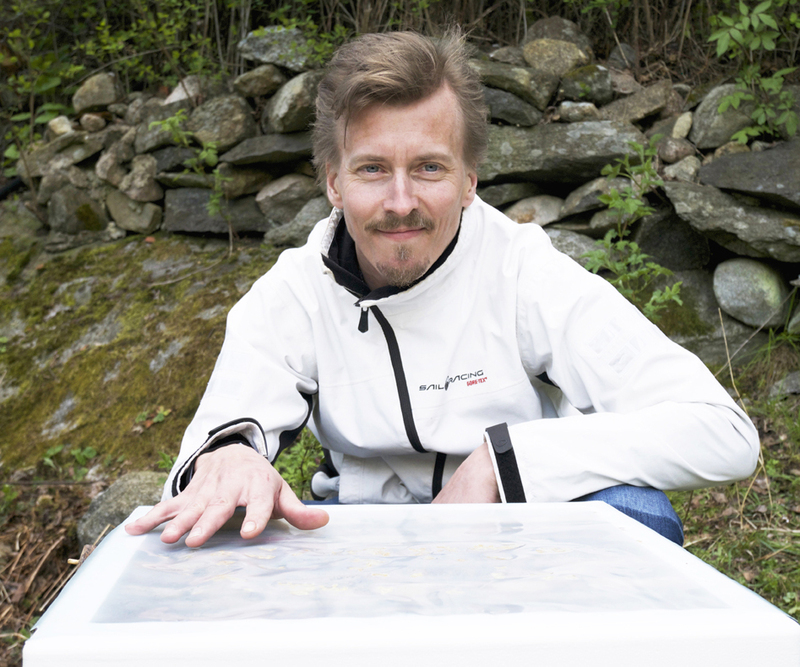 On the website svenskabin.se and on its Facebook page, chefs, beekeepers, growers and researchers talk about why bees are so important for our food chains and why honey is so healthy. 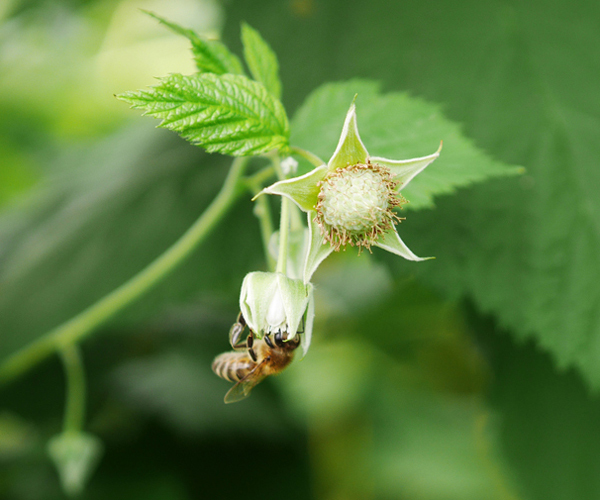 Lind Lewin communications produced the name and concept for Swedish Bees, delivered the visual identity, built the website and created the campaigns ”More pollination”, ”Swedish bees love Swedish berries” and ”Bee-Boost”. Together with Ulla Tillgren we managed media, PR and events. 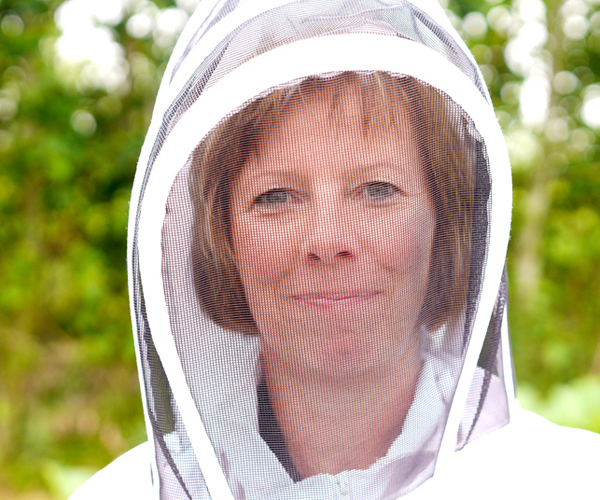 One of our long-term goals is to connect chefs and confectioners with local beekeepers. Paul Svensson and Rune Kalf Hansen were first out in this context. Bee-mascot: Mats Johansson, Acne junior. PR and press: Ulla Tillgren. Animated film: Hanna Heilborn, Story. Photos on this page: Anna Lind Lewin. 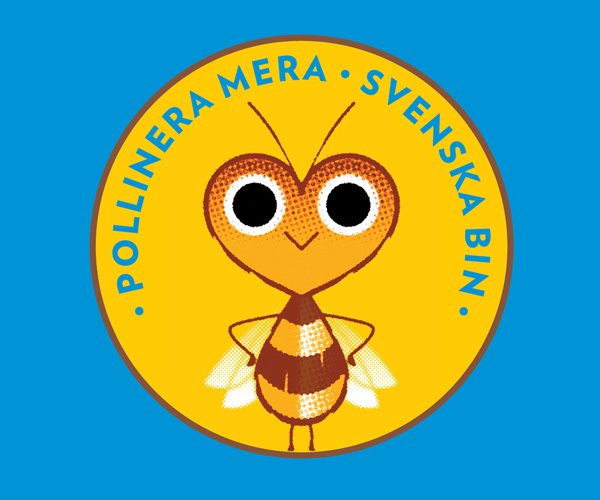 The backers of this project were Svenskt Sigill, Swedish Professional Beekeepers, Svensk Honungsförädling AB, the Swedish National Beekeeper Organisation, Lovö honung, Svensk Landskapshonung, BeeUrban, Gårdshonung and Bimäster.